We’re sorry you’re having trouble. Below are some common issues and troubleshooting tips to assist you in making a donation. Form fields marked with a red asterisk (*) are required. Double check the form to make sure you don’t see any red error messages. Check to make sure you’ve correctly entered your credit card number. The number should be highlighted in red if you haven’t. Check to make sure you’ve entered your card’s expiration date and CVC (click here to see where to find this on your card). 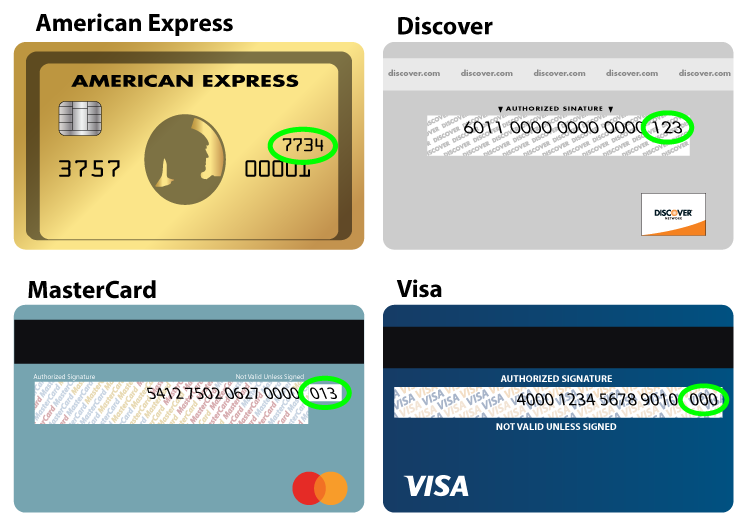 These are listed on the same line as the credit card number. If you used the autofill feature to populate the credit card info, you must enter the CVC number manually. If you have unsubscribed from receiving UGM emails, you will receive a warning message when you try to donate or submit any other form on our website. This is because we cannot send you a receipt for your donation if you have unsubscribed from all emails. If you see this warning, click the link under the Email field that says, Looks like you’ve opted out of email communication. Click here to get an email and opt back in. Click the link in the email you receive to visit the email preferences page. Scroll down to the bottom of the page and uncheck the box that says “Unsubscribe me from all mailing lists”. Then you can uncheck the types of emails you do not want to receive. Please note that you must leave “Requested Info” checked in order to receive donation receipts and other content you have requested we send you. When you are finished, click “Update email preferences” to save your changes. You should now be able to complete your donation. If you continue to experience problems, try using a different browser. For example, if you’re using Firefox, try again using Chrome. Our website is supported in the latest versions of Chrome, Firefox, Internet Explorer, and Safari. If you want to designate your gift for more than one purpose, click “designate your gift?”, choose “multiple areas” in the dropdown menu and list out the information in the space provided. If you have followed the above suggestions and are still having trouble donating, call 509.535.8510 or email us for further assistance. Our administrative offices are closed Saturdays, Sundays, and holidays. For questions or comments that are not related to the donation form, please fill out our contact form.